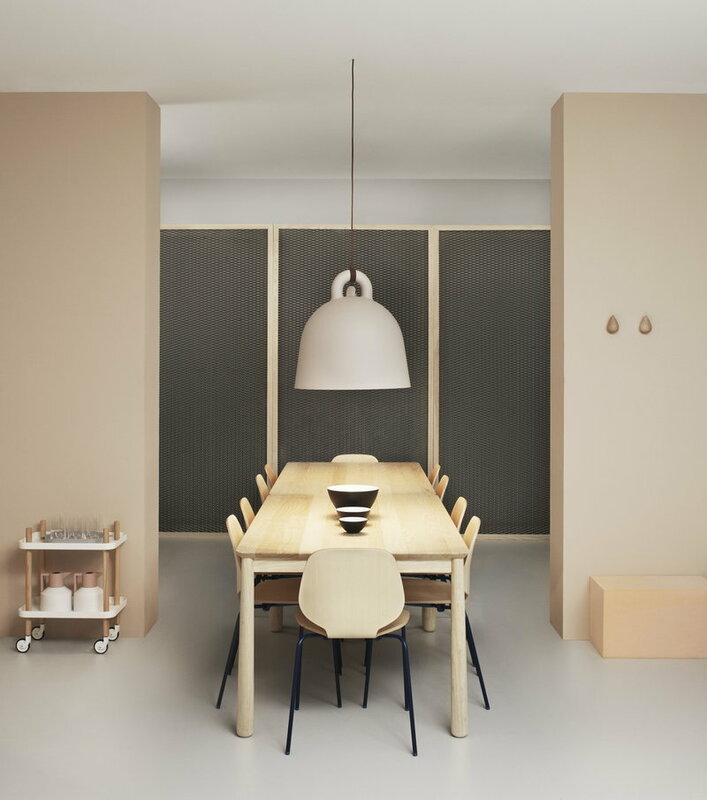 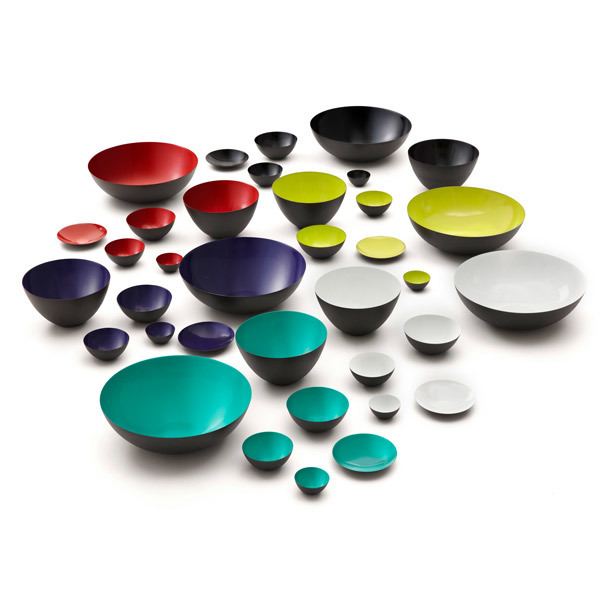 The Krenit set, designed by Herbert Krenchel, was taken into production for the first time in 1953. 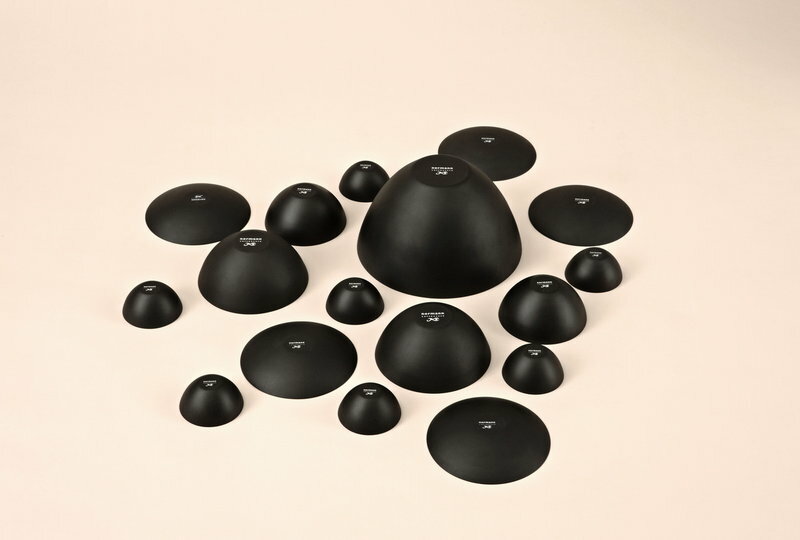 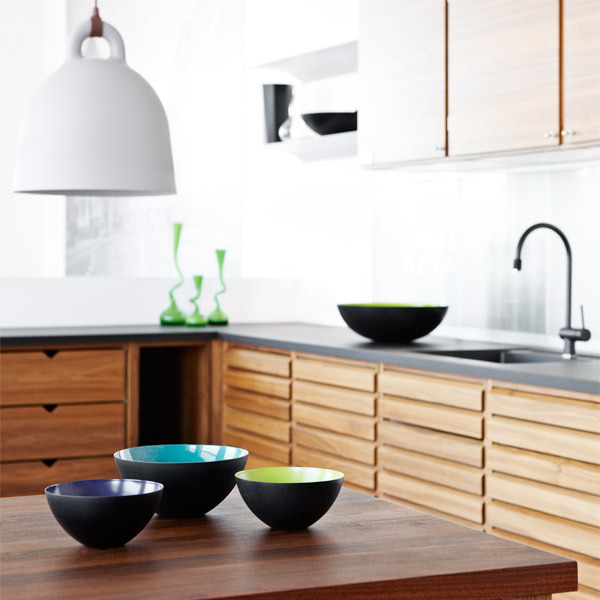 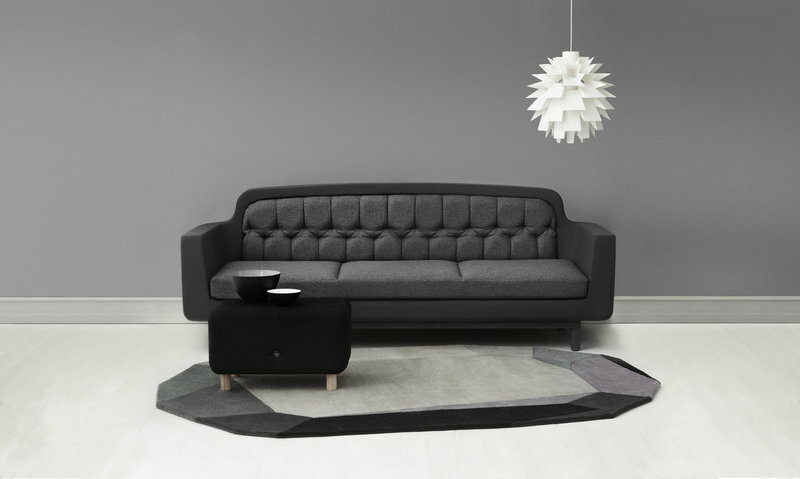 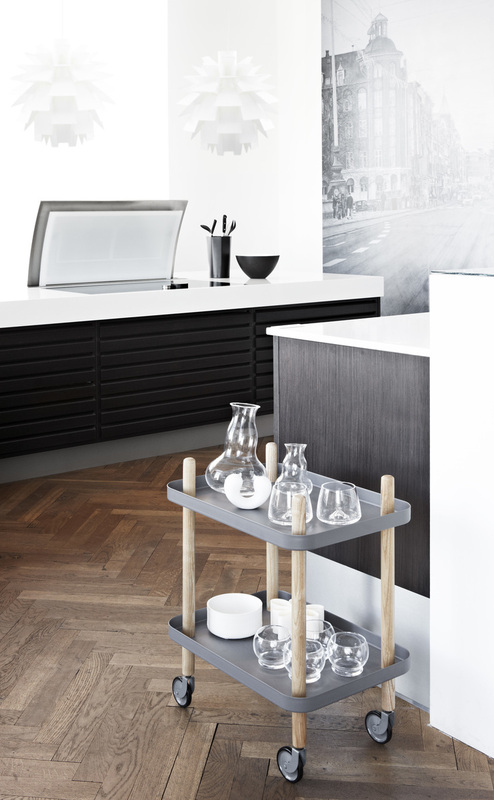 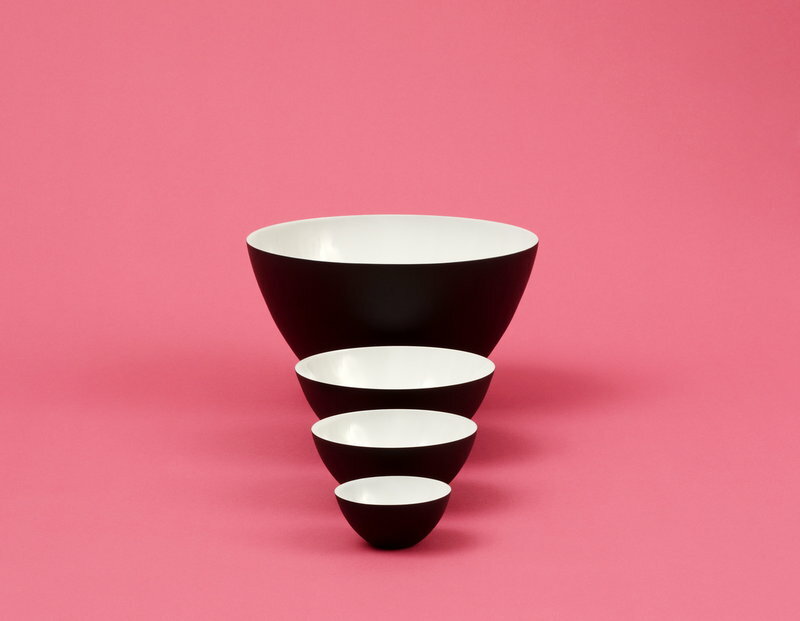 The Krenit bowl is an excellent example of Danish design and it has become a design icon. 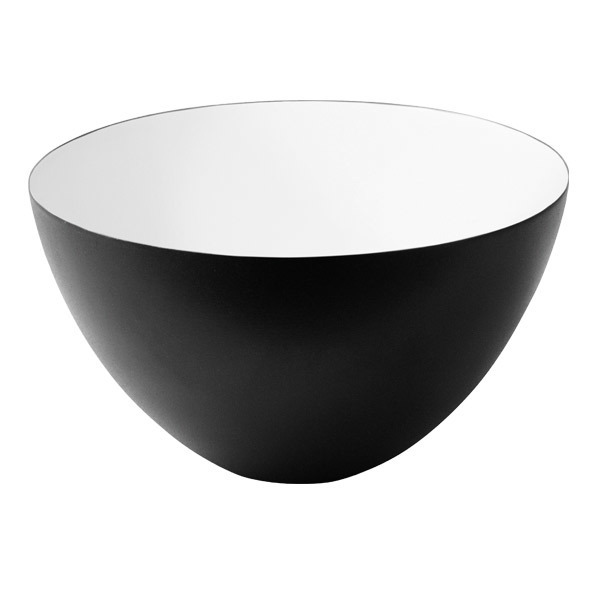 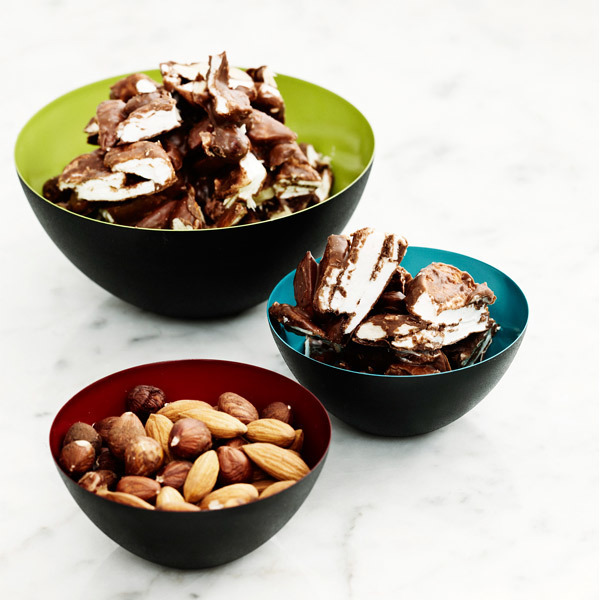 The beautiful and minimalistic bowl suits for use both in the kitchen and the living room.